Back off, boredom. There’s a place for black and white fashion. Clue: this book isn’t it. 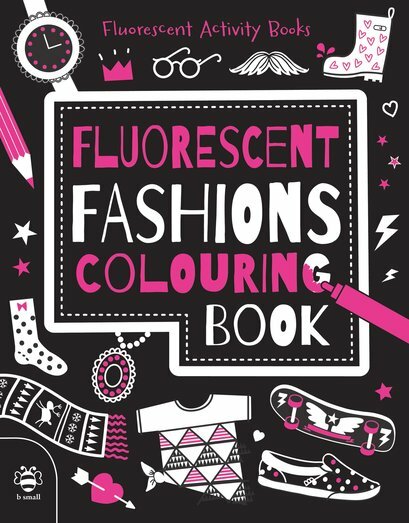 Fluoro rules OK in this fashion funbook of super-bright styling and colouring. Don’t be shy – turn every head.